Can Social Emotional Learning (SEL) help students succeed? What exactly is social-emotional learning? 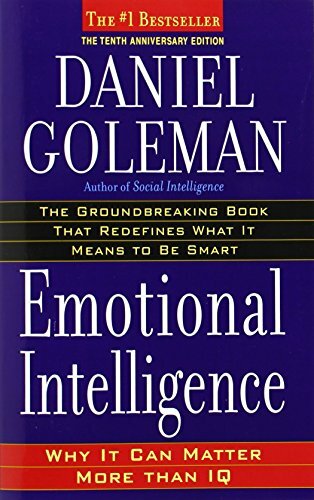 "Social and emotional learning (SEL) is the process through which children and adults acquire and effectively apply the knowledge, attitudes, and skills necessary to understand and manage emotions, set and achieve positive goals, feel and show empathy for others, establish and maintain positive relationships, and make responsible decisions." An ideal SEL structure provides for social and emotional learning opportunities not simply in the classroom, but also in the broader school, the home and broader community. CASEL have created an educational wheel to outline the five core competencies to be covered by SEL, which demonstrates the relationship between classrooms, schools, families and communities. As outlined in the wheel above, social emotional learning focuses on teaching students self-awareness, self-management, social awareness, relationship skills and responsible decision making. But let's look at how these 5 core competencies translate into good outcomes for students. Why is social emotional learning important for good education and life outcomes? In understanding the importance of social emotional skills to education success, Passion Arena is structured to support social emotional learning, along with the wider range of non-cognitive habits and skills covered in our program. While SEL is not our core focus, the 5 key competencies covered in CASEL's framework above, are all integrated within our broader programme content. This includes underlying habits such as, Know Thyself, Be Curious, Growth Mindset, Stretch, Positive Attitude, Self-Control, Quiet and Giving. Specific skills covered include; understanding and increasing happiness, developing willpower, building self-awareness and self-confidence, having empathy, improving relationships, having gratitude, and positive thinking. Furthermore, Passion Arena's framework is designed to not only make it easy to introduce and teach these skills in a classroom environment, but teachers are provided additional resources to further their understanding and engage with students at a school level. Finally, parent pages relating to each episode are available for teachers to easily share, so that class discussions can be easily engaged and expanded on in the home. To get an idea of how we introduce our non-cognitive skills and, in particular SEL related skills to students, click the button below to watch a Passion Arena episode that relates to empathy. Want to find out more about social emotional learning? If you'd like to dive further into understanding SEL, we recommend the following books. Click on the titles for more information. 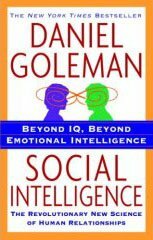 Here's Daniel Goleman talking about the value of social emotional learning. 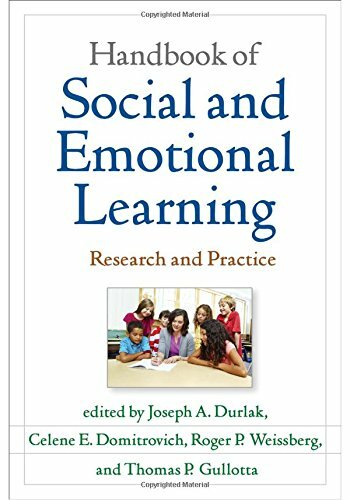 The academic papers below are only a few relating to social emotional learning. While we hope the studies below prove useful, if you have a specific area of SEL you want to address, we recommend searching Google Scholar.